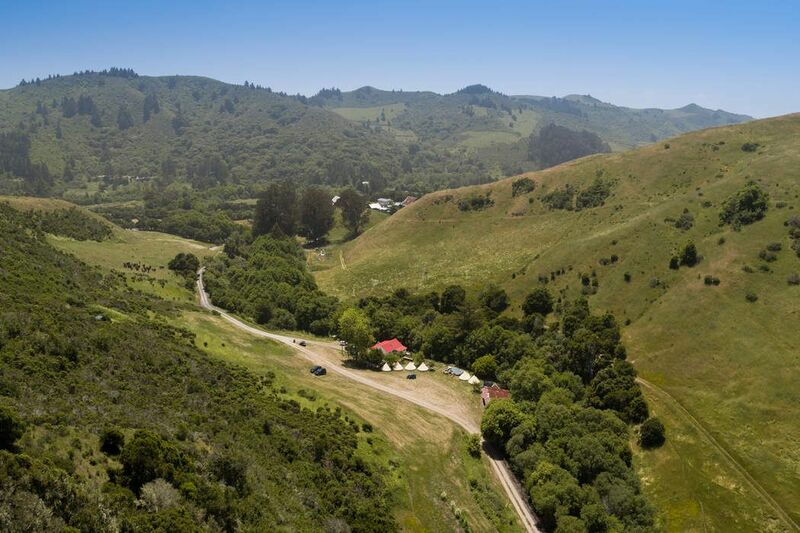 Redgate Ranch San Gregorio, CA 94074 | Sotheby's International Realty, Inc. 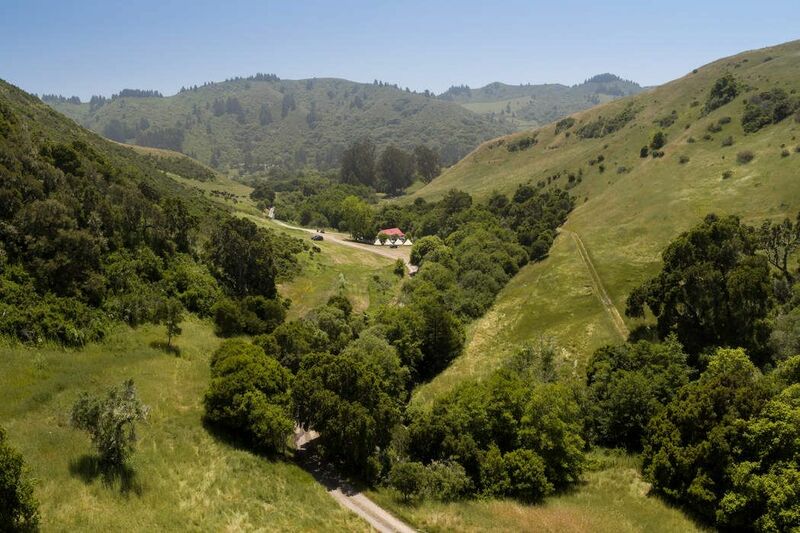 Welcome to Redgate Ranch located in San Gregorio, California. 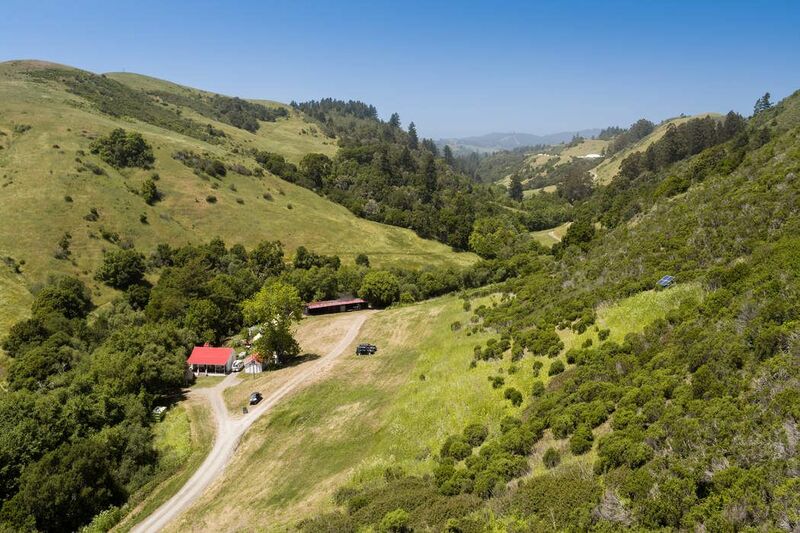 This approximately 624 acre property is just minutes to Silicon Valley. The property is bordered by the El Corte Madera Creek on the west and the Bogess Creek on the east. 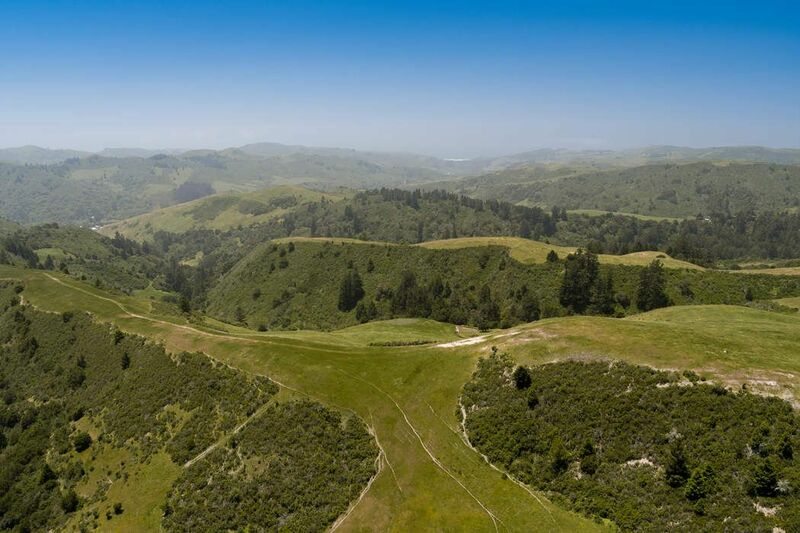 Once a part of Rancho San Gregorio this site is ideal for anyone interested in ranching or having a home just 4 miles to the Pacific Ocean and its beautiful beaches. Five well-maintained roads allow for easy access throughout the entire land. The ocean views from the hilltops are breathtaking. 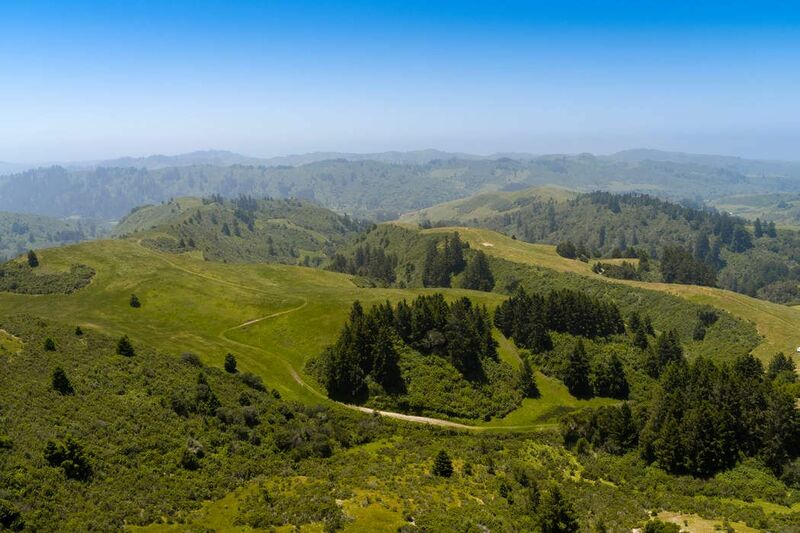 There is a Peninsula Open Space Conservation Easement in place which protects the majority of the land from future development. The land is also in the Williamson Act. The current owners have retained two density credits allowing for two residential building sites within an approx. 25 acre building envelope. A total of approx. 15,000 square feet of structures can be built on each of these sites according to the POST easement. There is plenty of water sourced directly through water rights from San Gregorio Creek Water Adjudication Plan, along with four seasonal reservoirs. So whether you'd like to raise livestock, graze cattle, breed horses or even bees there is a good water source which comes with the land. Hunting and fishing are allowed on the property. 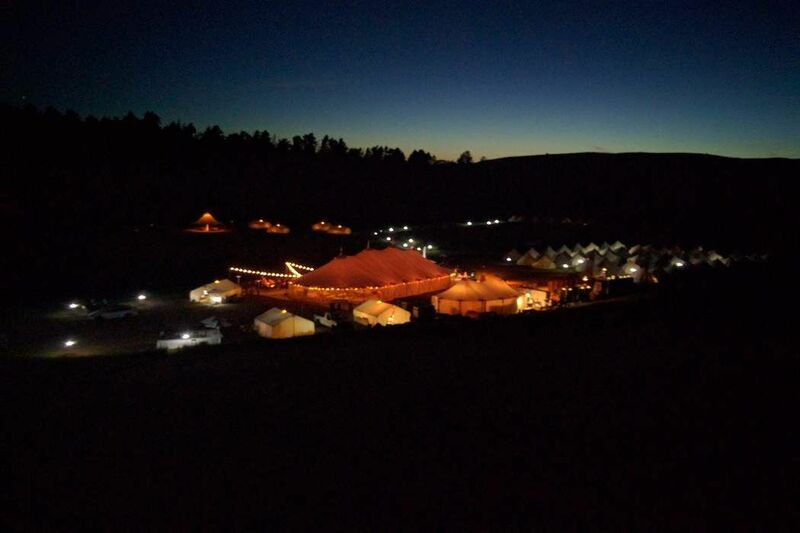 It is also a uniquely beautiful location for corporate retreats, weddings, and benefits. 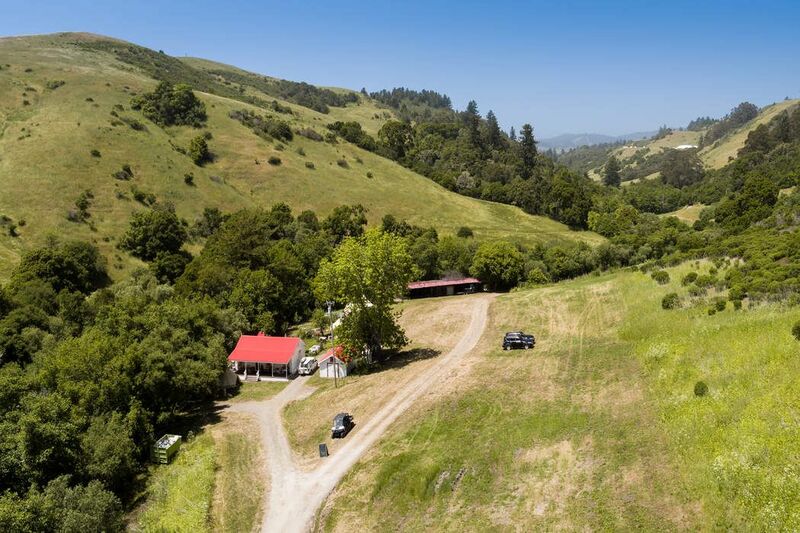 This amazing property with gently rolling hills is just 20 miles to Stanford University, and 45 miles south of San Francisco. 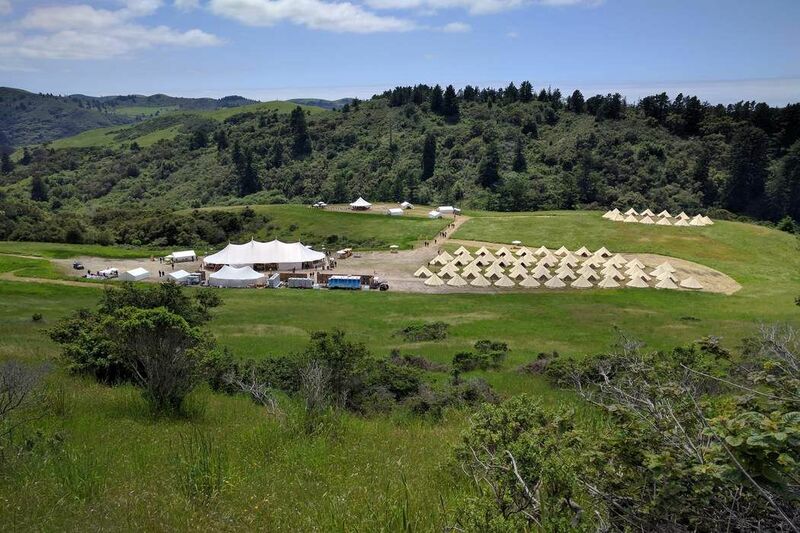 Martha Stewart Weddings, "Over 100 Guests Camped Out for This Couple's Wedding in California"
Welcome to Redgate Ranch located in San Gregorio, California. 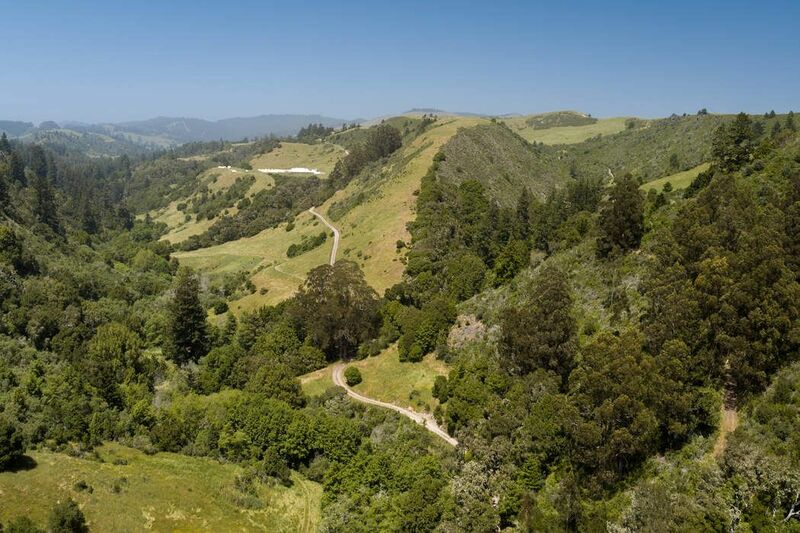 This approximately 624 acre property is just minutes to Silicon Valley. The property is bordered by the El Corte Madera Creek on the west and the Bogess Creek on the east. 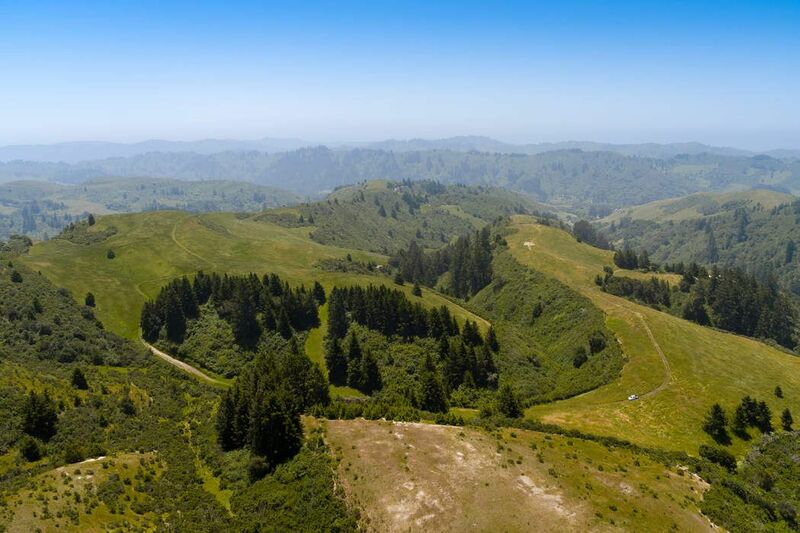 Once a part of Rancho San Gregorio this site is ideal for anyone interested in ranching or having a home just 4 miles to the Pacific Ocean and its beautiful beaches. Five well-maintained roads allow for easy access throughout the entire land. The ocean views from the hilltops are breathtaking. 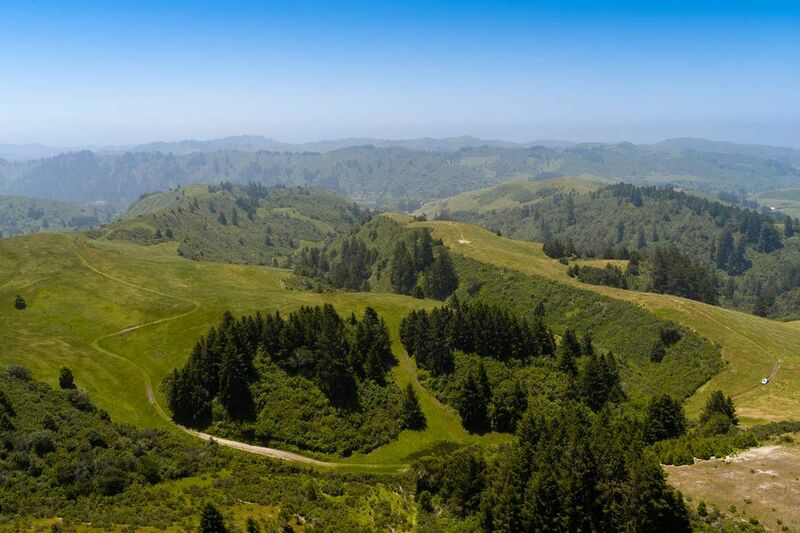 There is a Peninsula Open Space Conservation Easement in place which protects the majority of the land from future development. The land is also in the Williamson Act. The current owners have retained two density credits allowing for two residential building sites within an approx. 25 acre building envelope. A total of approx. 15,000 square feet of structures can be built on each of these sites according to the POST easement. There is plenty of water sourced directly through water rights from San Gregorio Creek Water Adjudication Plan, along with four seasonal reservoirs. So whether you'd like to raise livestock, graze cattle, breed horses or even bees there is a good water source which comes with the land. Hunting and fishing are allowed on the property. It is also a uniquely beautiful location for corporate retreats, weddings, and benefits. 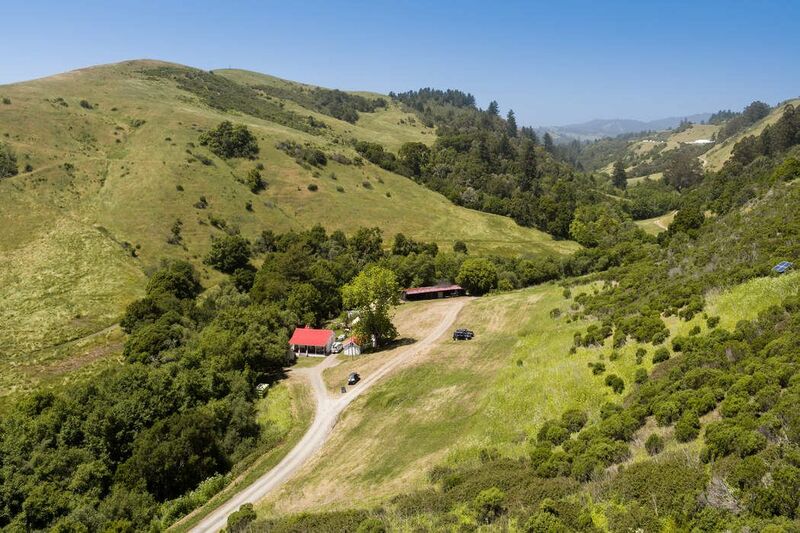 This amazing property with gently rolling hills is just 20 miles to Stanford University, and 45 miles south of San Francisco.